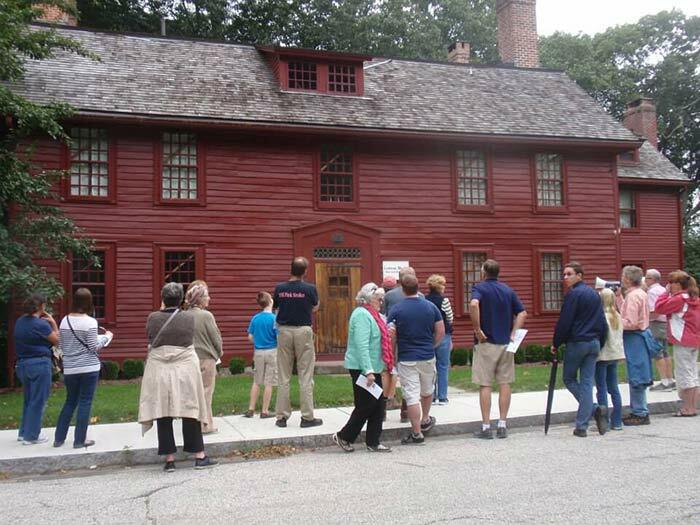 From April to September, the Norwich Historical Society hosts free walking tours of Norwich on the second Saturday of the month. These walking tours encompass a wide variety of themes in Norwich’s history from the 17th century up through recent history. These walks are given on a rotating basis by our knowledgeable board members and community volunteers and are included in Norwich’s Walktober line-up. 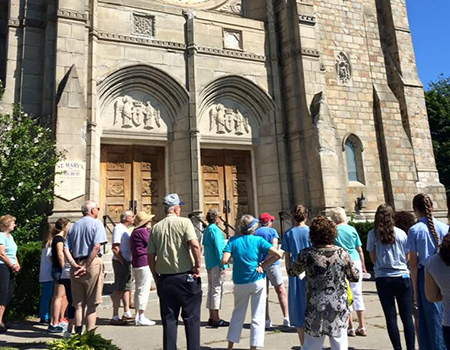 The goal of the Second Saturday Walking Tours is to educate not only visitors about the rich history of our community, but encourage local residents to get out and explore the history that is in their own backyard. Please see our calendar of events for the current Second Saturday Tour offerings.